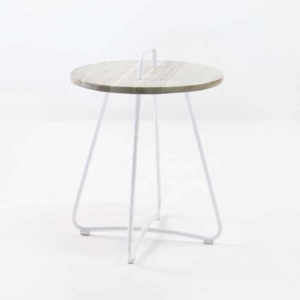 Slim with a minimal build, this table is self-assured and ready to party. This accent table has a fun, vibrant feel to it that allows you to place it anywhere from the bar area to the pool side. 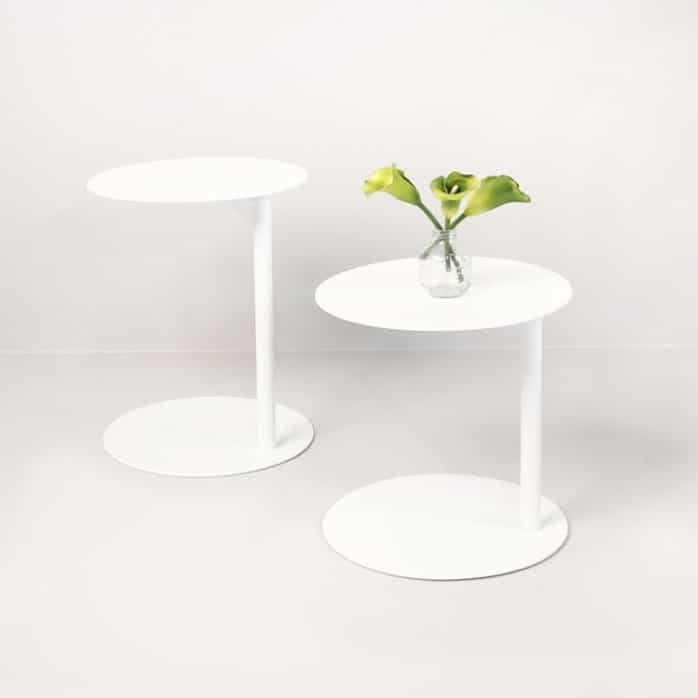 Made entirely of high-quality powder-coated aluminum and finished in a white shade, this outdoor accent table is a head-turner. It’s ready for anything you throw at it, from drinks to magazines, and will get you compliments all the time for your fresh, interesting take on style. 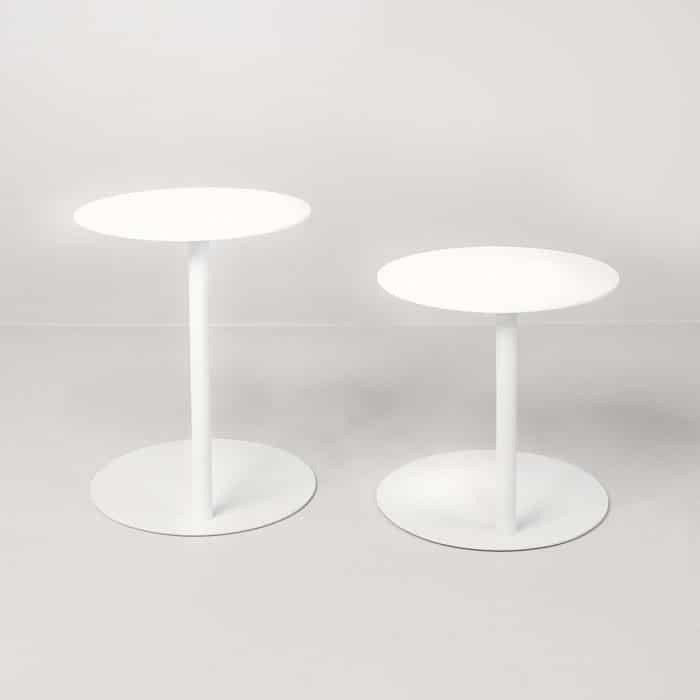 The minimalist footprint and solid balance make this piece an instant favorite outdoors or in.